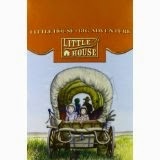 Little House Companion: Insects as Producers: MY BOOK! 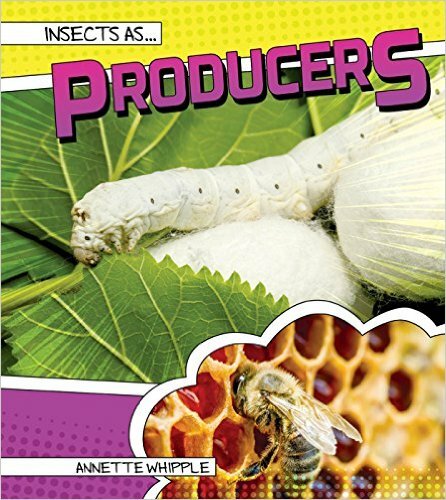 Insects as Producers: MY BOOK! Insect products have a long history and provide a variety of products people use today. Learn more about the cochineal, honeybee, silkworm, and lac scale insects and what they make in Insects as Producers. 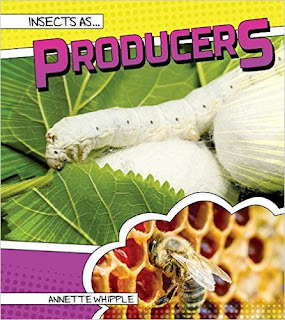 I'm excited to share with you my first book, Insects as Producers, is now available through Amazon (affilate link) and Barnes and Noble! Consider asking your library to order a copy. 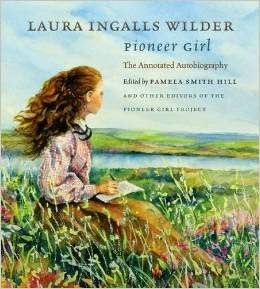 Thanks for pardoning this little pioneer interruption, but I had to share!